Networked AV uses standard, off-the-shelf IP hardware to securely distribute video in resolutions up to 4K60 4:4:4 over an existing network infrastructure. At HARMAN Professional, we go farther than simply sending video over IP, we design and build real world solutions that allow customers the ability to deploy, monitor, troubleshoot, and expand with ease. AMX brings 10 years of experience in networked AV and over 30 years in video distribution. Customers can depend on our products—and the world-class pre- and post-sale support from our global team of industry experts. AMX networked AV solutions can deliver video to thousands of endpoints across a range of applications. With the ability to distribute video up to 4K60 4:4:4 over a standard gigabit network with imperceptible latency, have video where you need it without compromise. No matter the application, AMX has the right product at the right price point—with everything required for a full solution. 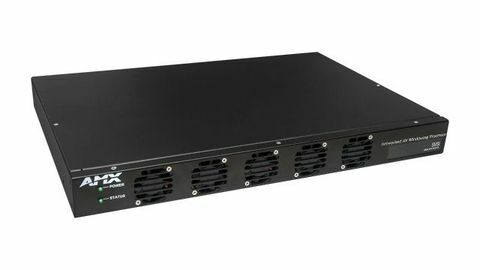 Because our encoders and decoders are powered with PoE and are small enough to mount behind any display, AMX solutions can deliver AV anywhere. AMX solutions are designed for the enterprise network. Capabilities such as 802.1x, Active Directory, and SSL/TLS satisfy security requirements, while the N8000 Series Control Appliance offers centralized management and configuration. 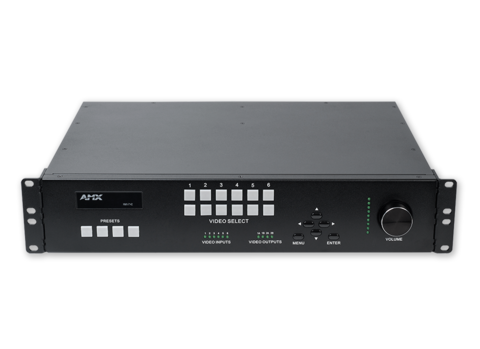 Because AMX supports for AES67 networked audio and offers the broadest range of network-based accessories such as windowing processors and video recorders, AMX solutions leverage the full power of the network better than any solution available. As the industry pioneers in video over IP, we understand that streaming multicast video over an existing IP network is no small feat. With 10 years of leadership in networked AV and 30 years in video distribution, our staff of expert network engineers have the experience to create products you can trust. With the widest range of networked AV products in the industry, including encoders, decoders, audio transceivers, network video recorders, and IP windowing processors, we offer a complete solution for any application or price point. 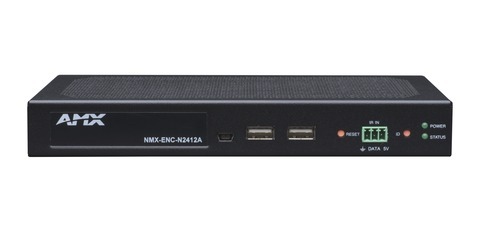 Our AV over IP encoder/decoder products are built for the enterprise network. They use standard network cabling and switches and offer enterprise security features such as 802.1x, active directory, and SSL/TLS. 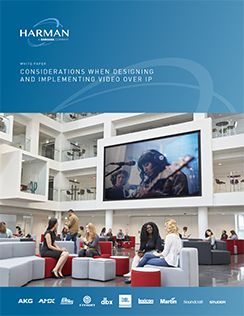 Distributing AV over the network is as simple as selecting the right product platform that perfectly balances feature requirements, budget constraints, and infrastructure considerations; then starting as small as 1x1 and growing endpoints as requirements expand. Quality Video Where You Need It. With Everything You Need To Succeed. AMX SVSI Networked AV solutions delivers secure, quality video wherever you need it. With a range of different product lines and a variety network video accessories, AMX is the only manufacturer that offers a truly holistic networked AV solution for any application. 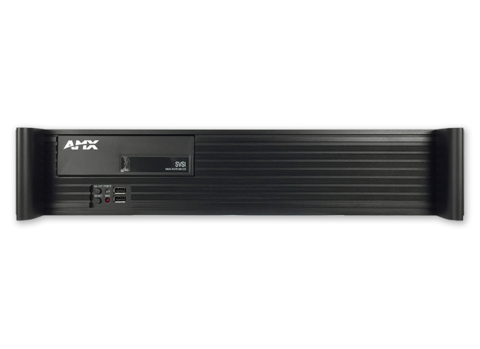 AMX Networked AV management products manage all AMX encoders and decoders within the distributed media system. 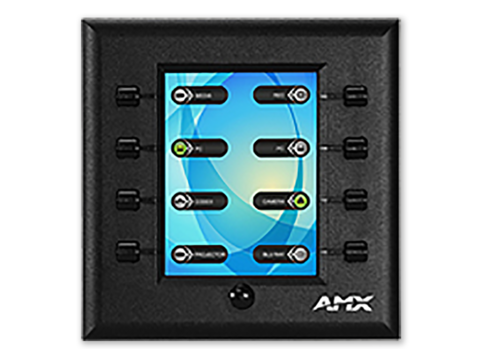 AMX N8000 Series controllers offer system configuration, task automation, scripting, and video wall building. The browser-based interface offers a graphic matrix of all of the devices in the network, offering easy point and click control distribution and switching, as well as management of all of the connected devices. 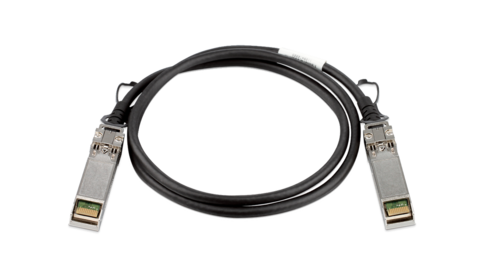 AMX SVSI IP-based products are unique in that they include a variety of ways to ensure optimal video and audio is delivered over any network segment or link – whether a managed local-area network, fiber uplink, or low bit-rate internet connection. These networked AV products can be deployed on an existing enterprise network or private network to offload traffic. Our product offering includes multiple options to control video and audio routing and end-point device control via IR, serial, switch closure, or TCP/IP.